In 1783, the Montgolfier Brothers launched the world’s first hot air balloon. In 1903, the Wright Brothers invented the first fully powered airplane – a feat that would revolutionize warfare, commerce, travel, technology and society as a whole. 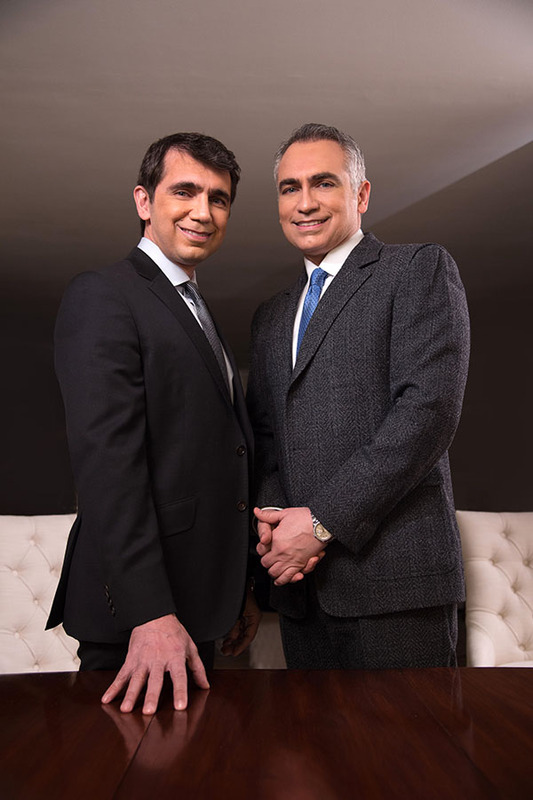 More recently, another set of talented siblings, the Kassir Brothers, joined forces to create one of the most all-encompassing approaches to rejuvenation and quality in living – their comprehensive practice employing everything from plastic and cosmetic surgery to dermatology to a full range of laser treatments. With a myriad of state-of-the-art procedures, the Kassirs are qualified to undertake everything from the most complex surgical reconstructions to Ultherapy. Most importantly, because of their scope and range, patients are ensured receiving unbiased advice as regards task-appropriate procedures. At present, the ‘Brothers Kassir’ are expanding their office and looking forward to a grand opening. 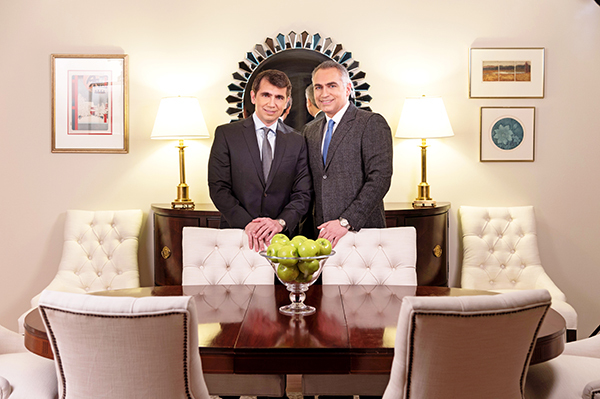 As a plastic surgeon that has carved out a niche – no pun intended – in New York, Dr. Ramtin Kassir is renowned for taking both ethnicity and structural type into account. 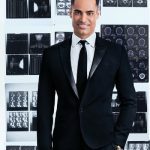 Having worked all over the world, Kassir is not only familiar with ethinic differences but knows how awkward results can be when plastic surgeons with a limited repertoire superimpose the aesthetics of one culture onto another. The brothers not only collaborate clinically when it comes to patient care, but also scientifically. 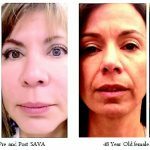 They have co-authored scientific publications in peer-reviewed journals on Botox and Dysport, filler substances and IPL devices. Having spent time in virtually ever corner of the globe, Martin, like his brother, is familiar with all different types of genetic groupings. 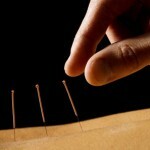 As he explains, “this kind of experience is invaluable when it comes to treating different skin types and diseases. And when you look at a city like New York– which is basically a potpourri of types and ethnicities, the knowledge I have comes in very handy. 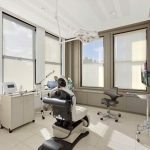 All the different skin types with various cultural backgrounds are found in New York City; and each requires very different and specific forms of treatment. Let’s just say the city offers me the opportunity of a lifetime in being able to put to use what I know. Understanding these differences is actually essential when using lasers. In fact, I have my very own laser school, Worldwide Laser Institute, where I train doctors and other medical professionals on proper use of laser technology. As the former VP and present member of the Board of Directors of the International Society of Dermatology, Martin is the Chairman of a Mentorship Program wherein dermatologists from underprivileged countries get placements with experts world over so they can return to their own countries equipped with a better understanding of their field. 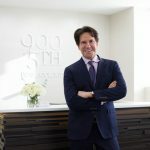 Being a double board certified in dermatology and internal medicine, Martin possesses a unique level of understanding when it comes to non-invasive procedures such as laser, botox, fillers and other nuanced techniques such as radiofrequency, microneedling and non-ablative fractional resurfacing which helps aging and wrinkles by thickening collagen levels. He also practices LED treatment for acne and inflammation and IPL photofacials for sun damage, age spots, broken capillaries, telangiectasias, benign brown pigments and rosacea. “You can understand why we’re expanding,” says Ramtin. 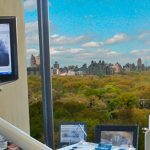 “With all the surgery, consults, and 28 different types of lasers and other devices we outgrew our space. Now we will have a separate surgical side and non-surgical side with recovery rooms and spa and the overall feel will be a lot more serene”. 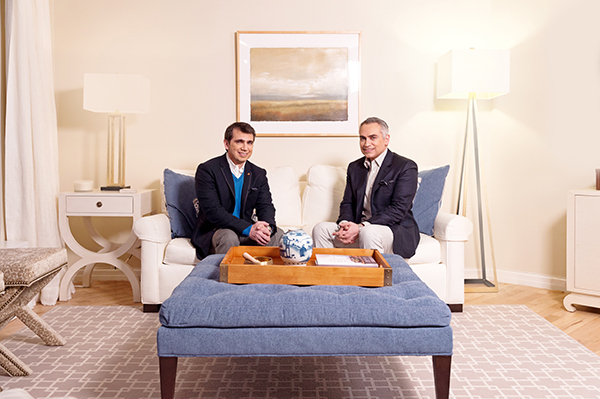 As doctors with an aesthetic eye, the brothers take a very special interest in overseeing the design of their new Park Avenue venue.